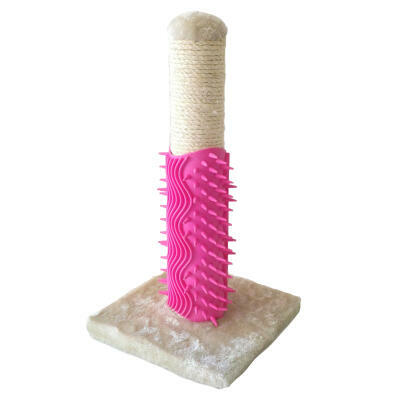 Scratching is an instinctive habit that helps to keep cats agile, releases pent up energy and even reduces stress. 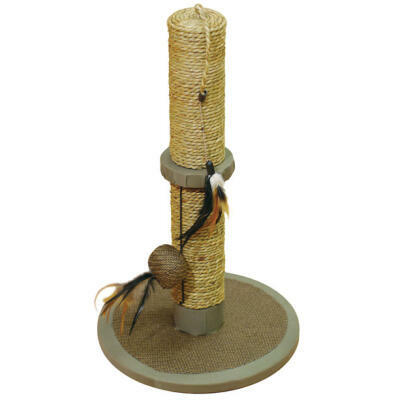 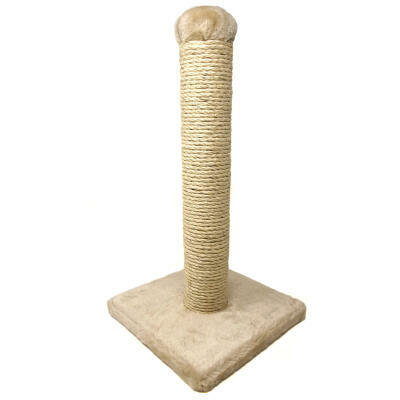 Providing a scratching post for your cat can solve problems with inappropriate scratching and give them a healthy outlet for an activity they find deeply satisfying! 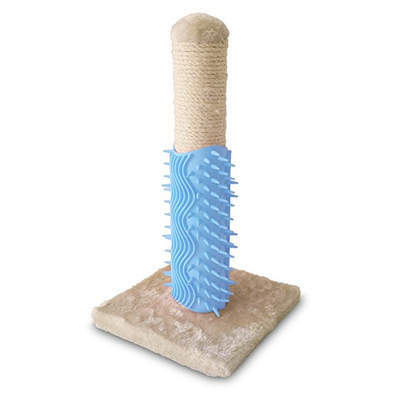 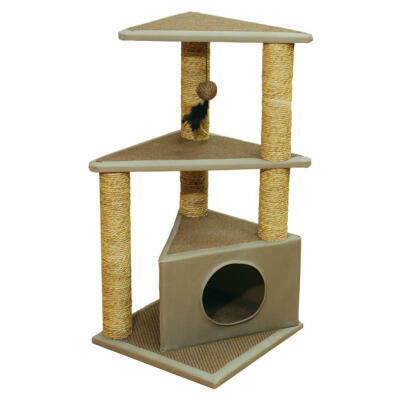 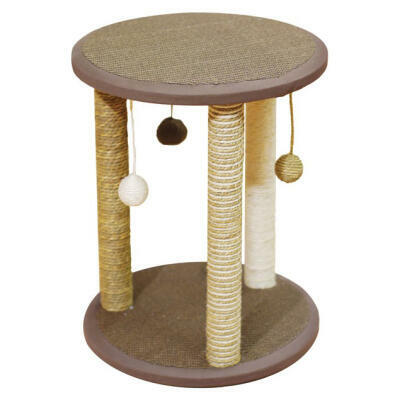 The classic Vigo Cat Scratcher is a favorite and offers great value, while the Igloo Beauty Grooming Post is a neat 2-in-1 scratcher and grooming device for your cat.